Simple Steps To Rescue Lost, Deleted, Formatted Sony Digital Camera RAW SRF Image Files!!! Overview – Is it possible to get back your erased or lost RAW SRF photo files from your Sony camera? It could be possible that you may mistakenly or intentionally delete all files or reformat your Sony digital camera. You should consider this just in case if it happens to you someday. In this situation you can rely upon world most reliable and professional SRF File Recovery that can easily help you to recover deleted Sony RAW SRF photo files. What is Sony RAW SRF File Format? 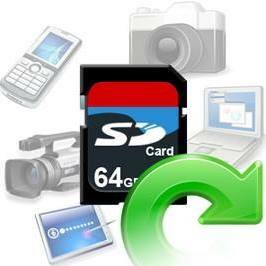 SRF file is a RAW Image file format that is used in Sony Digital cameras. It is a file extension that is a special kind of RAW image format generated by Sony digital cameras. These raw image stores the data in an uncompressed format that is exactly captured by the camera’s sensor. Later these raw files can be converted into JPEG/JPG, PNG or other image file format. As well as setting like color temperature and exposure can be edited once the image is saved on PC. 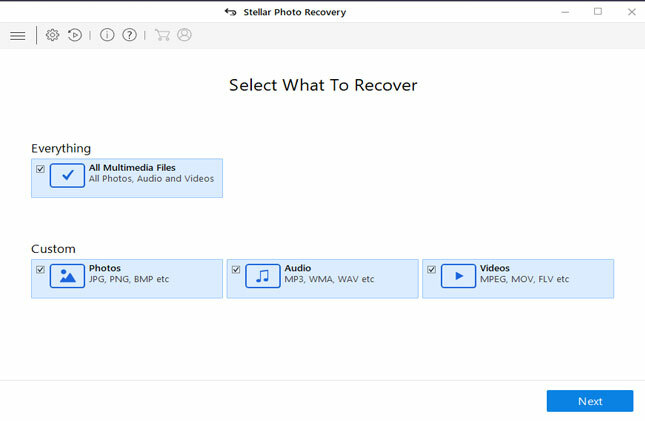 So, in case if you have captured lots of SRF RAW images but accidentally lost or deleted them and you wish to restore them back then you can use an appropriate SRF File Recovery software. Data deletion – While deleting the data like videos, photos and audios or SRF files, it is always important to note that you have made a backup of that data and is no longer in use. If you have verified the data then delete the data which is must. No backup – If there is no backup available for SRF files then loss of SRF files is surely to appear. It is always instructed to make a backup of complete data and keep it in safe place so that if any corruption happens or the original data gets lost then the backup can help you to put the situation under control. Hardware issues – Hardware issues occur and due to this loss of data can happen, including your SRF files, and this result because of hosting system crash, due to power failure etc. So to decrease the risk of hardware failure, it is very important to keep your devices on protected environment and to use uninterrupted power supply. Virus Infection – If your system has infected with virus then the data can be lost. This situation may occur when there is a failure to update the system with the latest antivirus software which may result data loss. If there is insufficient way to fix the latest threats then this infection can also pose the data loss. Natural disasters – This is one of the most causes of data loss which is uncontrollable. Therefore it becomes very important to decrease the risk of data loss by storing all the data under cloud storage device. In fact always be ready to backup your important data and keep them in safe place so that data can be protected. All the above mentioned scenarios can lead to serious loss of SRF files and other data where users can find themselves in a situation where they don’t know what to do next to get back the data. 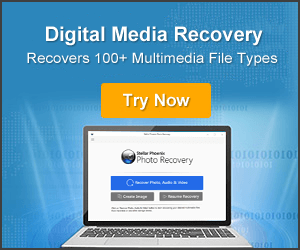 However with the help of powerful recovery software, one can very easily know how to get back lost or deleted SRF Files from any digital media device. Looking for a solution on how to recover deleted Sony RAW SRF Photo Files? This situation is very common because many users have faced such type of problem. Generally the digital data like pictures, audios and videos are deleted because of various reasons like accidentally deleted, by formatting or due to virus attack. When such situation appears then the data cannot be accessed. If you have kept proper and valid backup of your Sony Camera photos such as RAW SRF/SR2/ARW, then it is obvious that you will use that backup for restoring RAW images of Sony camera. 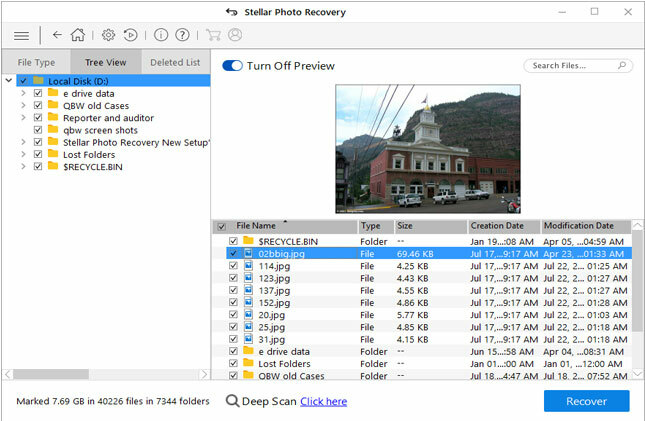 With the use of Photo Recovery software which is suitable Sony Camera Photo Recovery, one can easily help you recover deleted Sony RAW SRF Photo Files from Sony digital camera. Besides recovering RAW SRF files, it also restores other RAW image file format of different digital cameras such as ARW, SR2, ORF, CR2, CRW, NEF, etc. 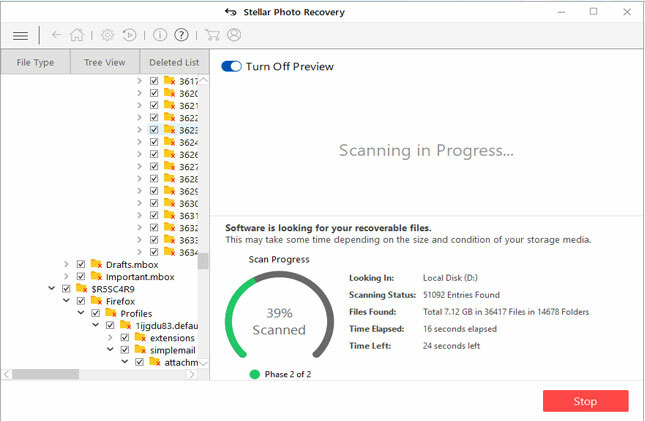 The SRF file recovery software also retrieve photos, videos and audio files from different storage media devices such as hard drives, external hard drives, digital cameras, camcorders, memory cards, USB drives, pen drive, memory stick, etc. 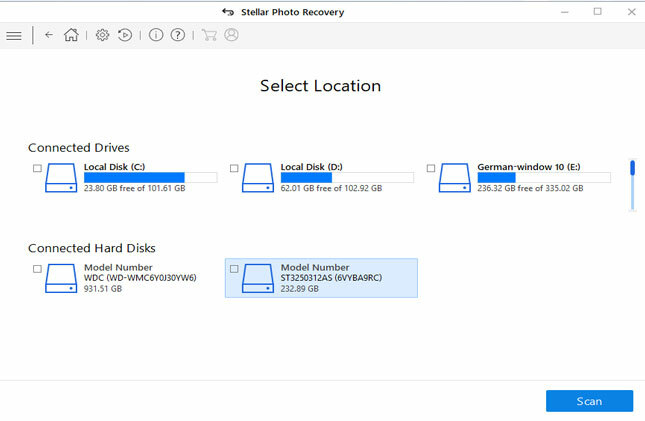 The Recovery software for SR files is designed in such a way that it can easily rescue SRF RAW images from any Sony digital camera and memory card which include SD card, CF card, XD card, etc. It thoroughly scans the entire storage device as it has powerful scanning technique which can solve Sony Camera RAW SRF Image Recovery problems and gets back all the missing files. It also provides the facility to preview the files before recovery and can access the files which users want. Always make a backup of all your important files or folders so that it can help you in future when any data loss situation happens. If you have found this post helpful and useful, then please do not forget to share it. Also like and follow us on Facebook, Twitter and Pinterest to get latest updates. Best methods to recover deleted or lost Sony Camera RAW SRF image files. Method 1 – From backup. 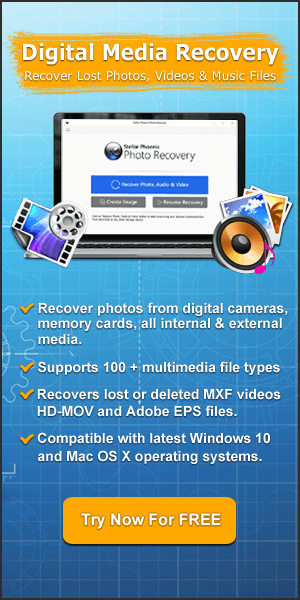 Method 2 - By Using Sony Camera Photo Recovery.